It’s summertime in Michigan — a season of warm afternoons that last nearly forever, when, free of the demands of school life, children find time to linger leisurely over creative projects of all kinds. To inspire those bright young imaginations, we’re featuring picture book biographies of some of the most creative minds in history this month on our website. Do you know any budding visual artists, musicians, or writers? Introduce them to the creative people in these beautiful books, and watch their imaginations soar! Henri Rousseau wanted to be an artist — but he had no formal training. Instead, he taught himself to paint. He painted until the jungles and animals and distant lands in his head came alive on the space of his canvases. Henri Rousseau endured the harsh critics of his day and created the brilliant paintings that now hang in museums around the world. 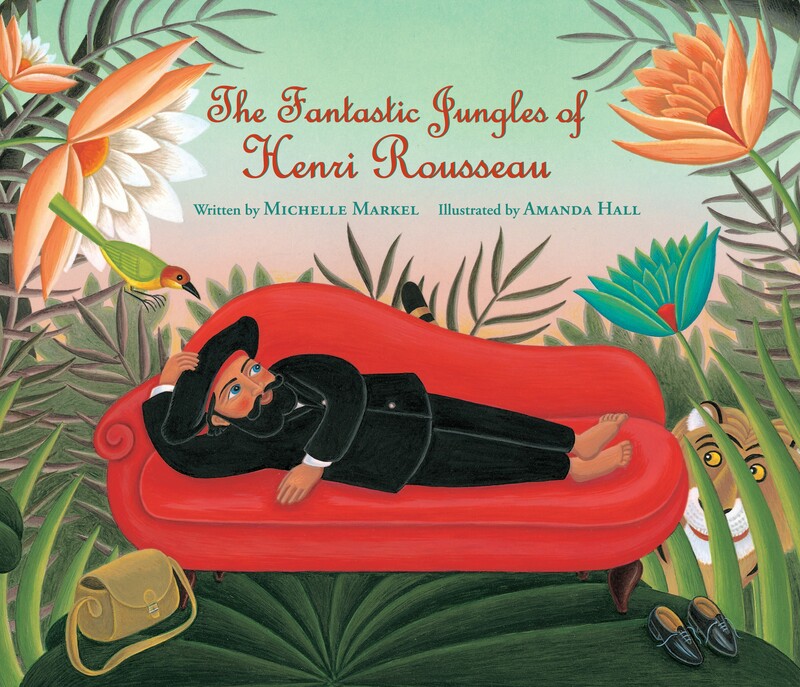 Michelle Markel’s vivid text, complemented by the vibrant illustrations of Amanda Hall, artfully introduces young readers to the beloved painter and encourages readers to persevere despite all odds. Click to watch the book trailer or to read a starred review in Publishers Weekly. In this dynamic picture book biography, told as if by Antonio Vivaldi himself, the famous musician’s energetic personality and steadfast dedication to music come alive. Despite his mother’s vow for him to become a priest, young Antonio is only interested in music. He soon grows from a feisty boy who wants to play the violin into a stubborn young man who puts his musical training ahead of his studies for the priesthood. Beautiful, ornate artwork by Tom Shefelman portrays the spirit and splendor of Vivaldi’s hometown, Venice. A historical note, musical score, and glossary will help readers more fully appreciate the life and times of this musical genius. Willie loved to write — words gave him freedom and peace. But he also knew that he needed to earn a living, so when he grew up he went off to medical school and became a doctor — one of the busiest men in town! Even so, he never stopped writing. 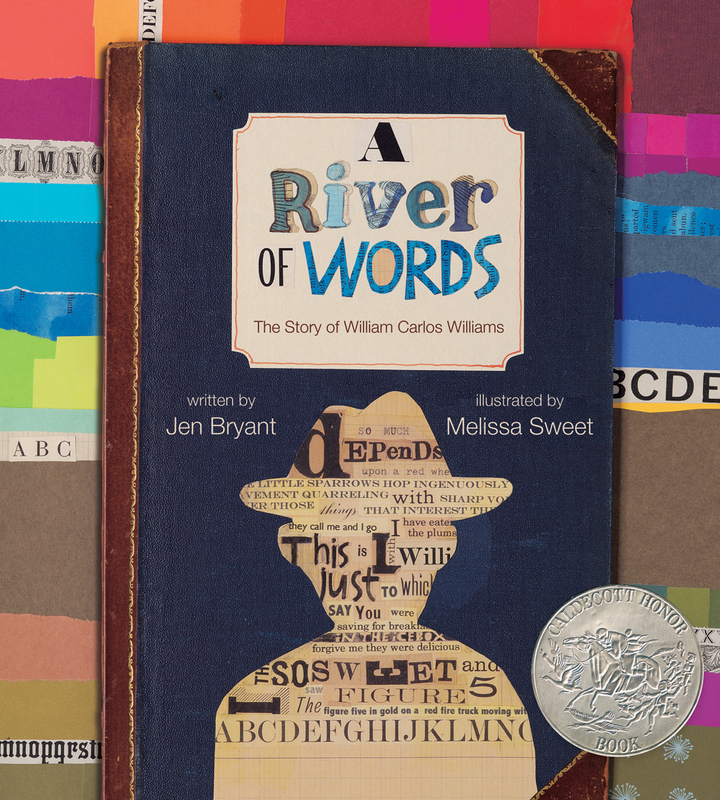 In this Caldecott Honor-winning picture book biography of poet William Carlos Williams, Jen Bryant’s engaging prose and Melissa Sweet’s stunning mixed-media illustrations celebrate the amazing man whose poems about ordinary, everyday things will inspire young readers to create poems of their own. Click to browse the rest of our featured creative picture book biographies on our website. AWESOME book choices! I have to get the Vivaldi one!